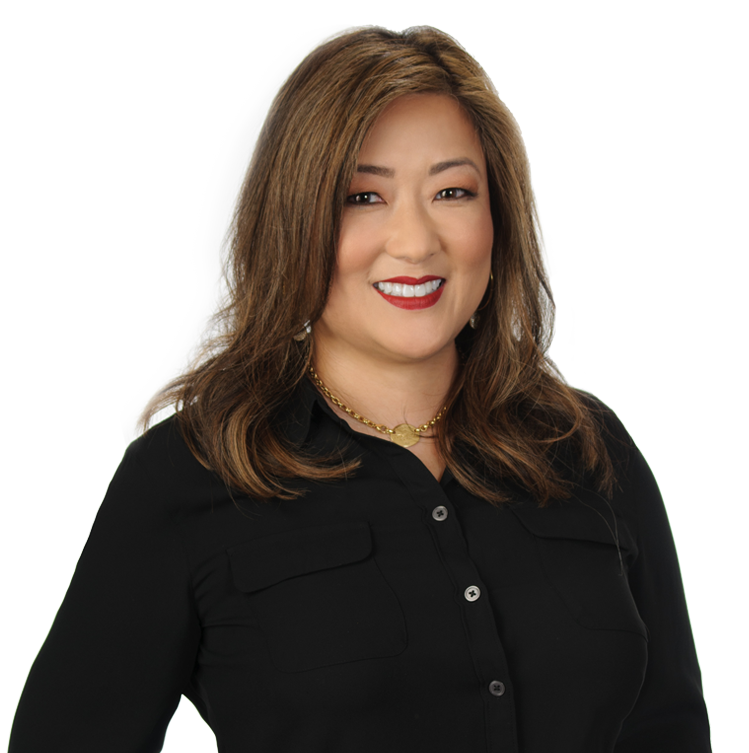 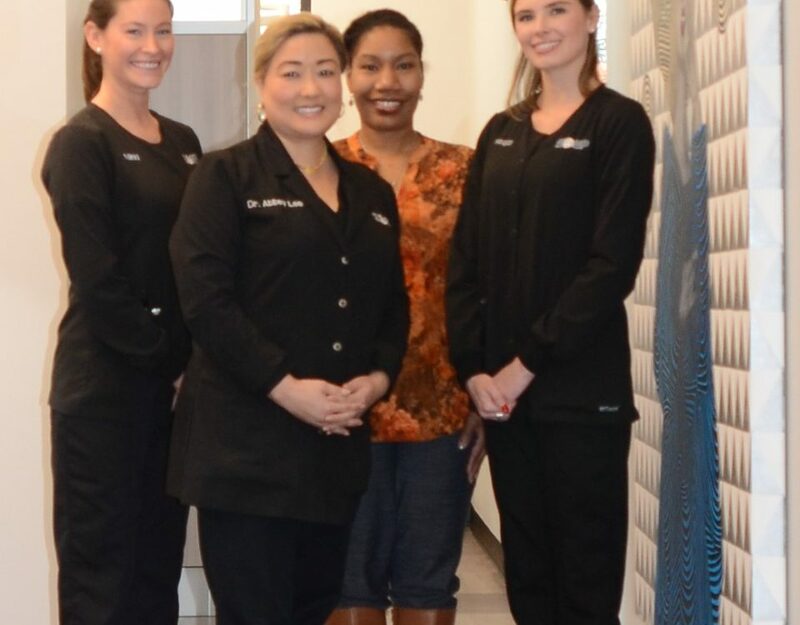 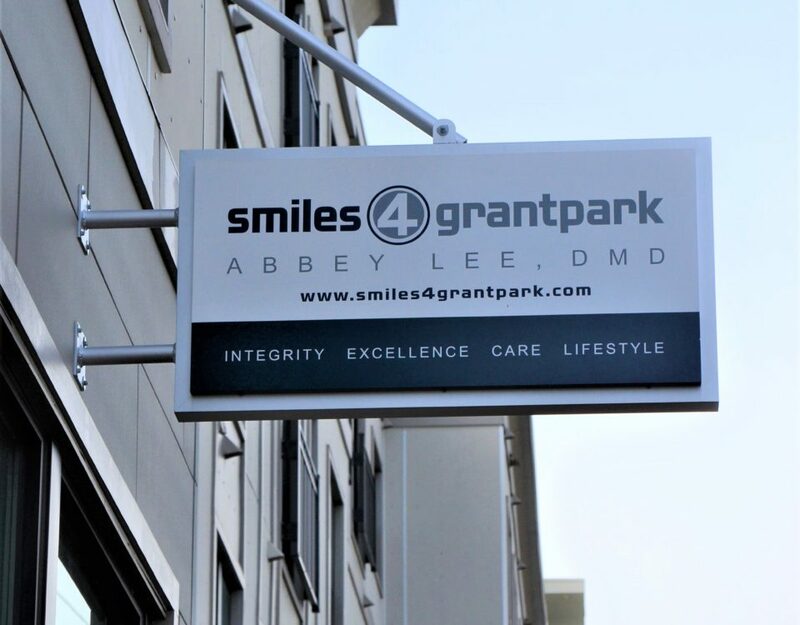 Whether you are new to the Atlanta area and looking for a trusted general dentist, facing a dental emergency, or simply interested in transforming your smile with professional teeth whitening or porcelain veneers – Dr. Lee can assist you. 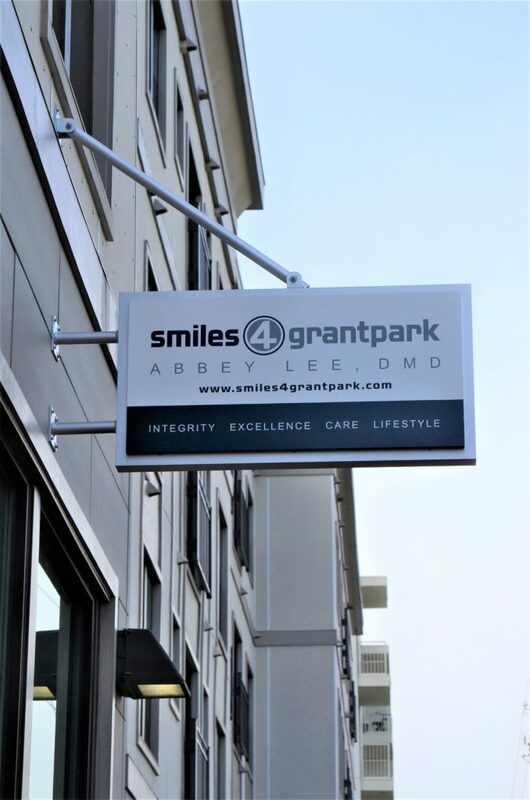 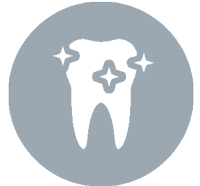 At Smiles 4 Grant Park, we offer innovative technology and dental services in a relaxed environment. 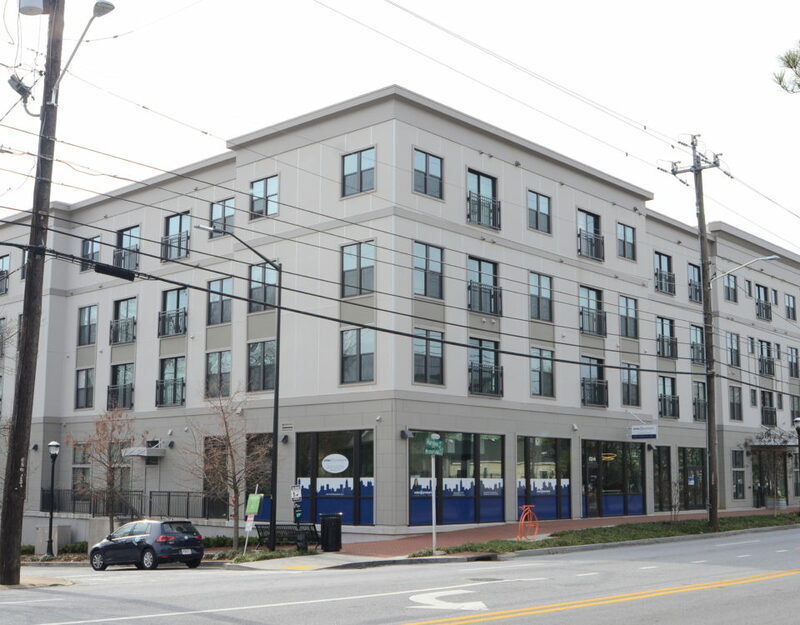 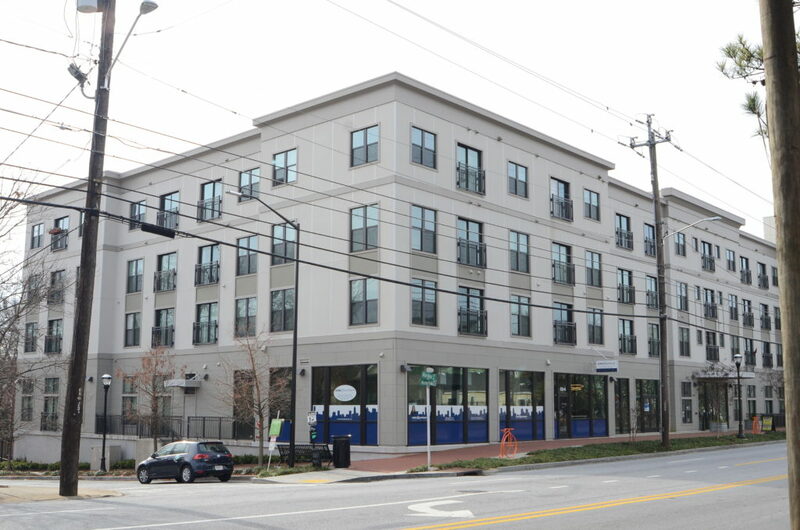 We are located in The Leonard, the newly built apartment and retail space in Grant Park on Memorial Drive. 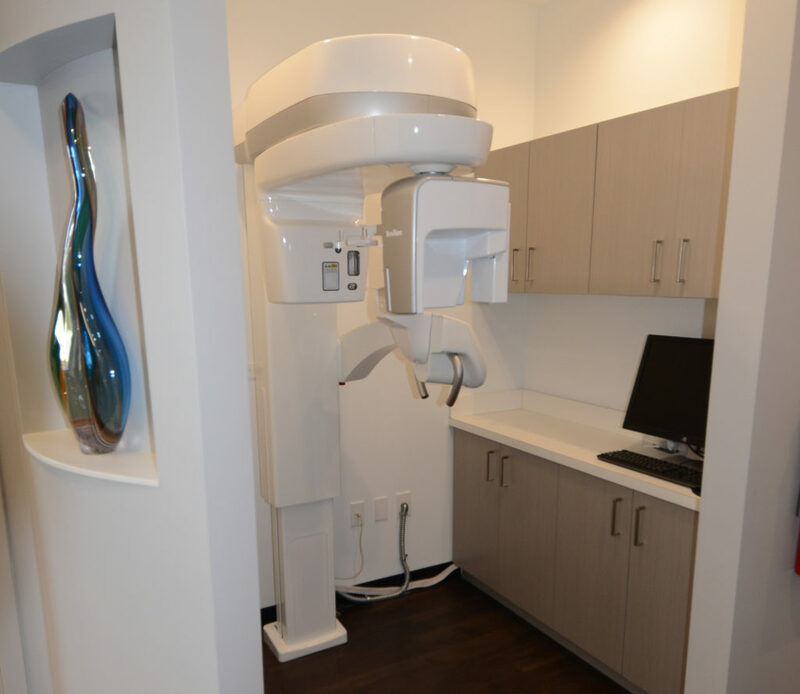 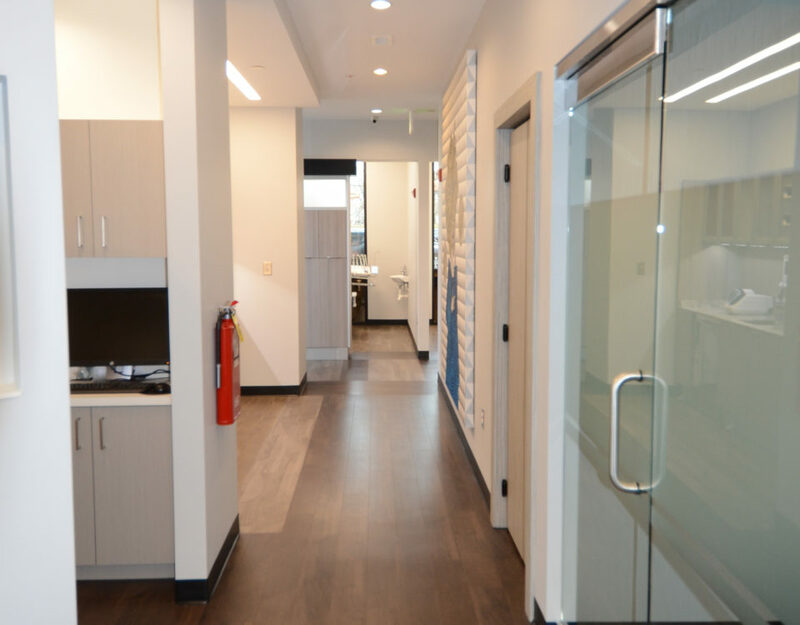 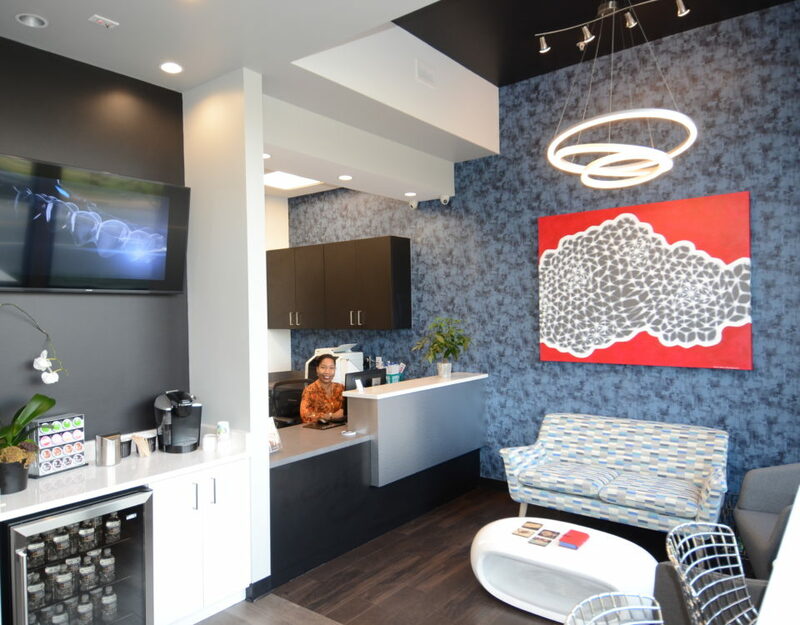 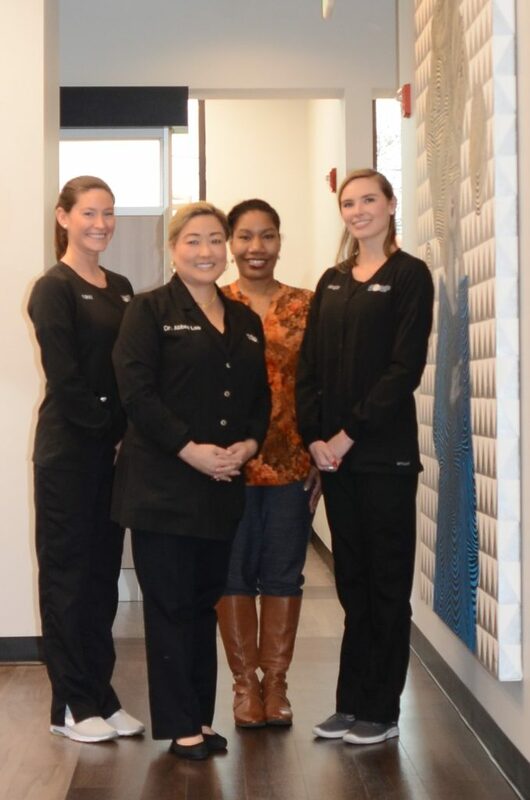 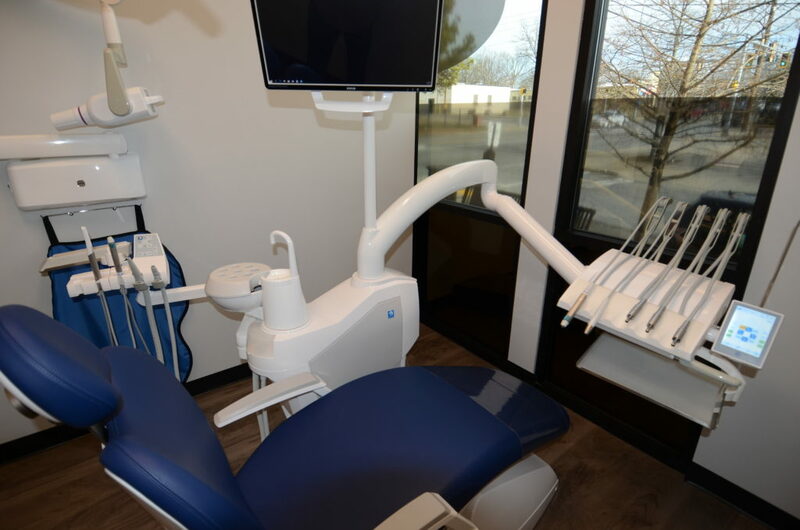 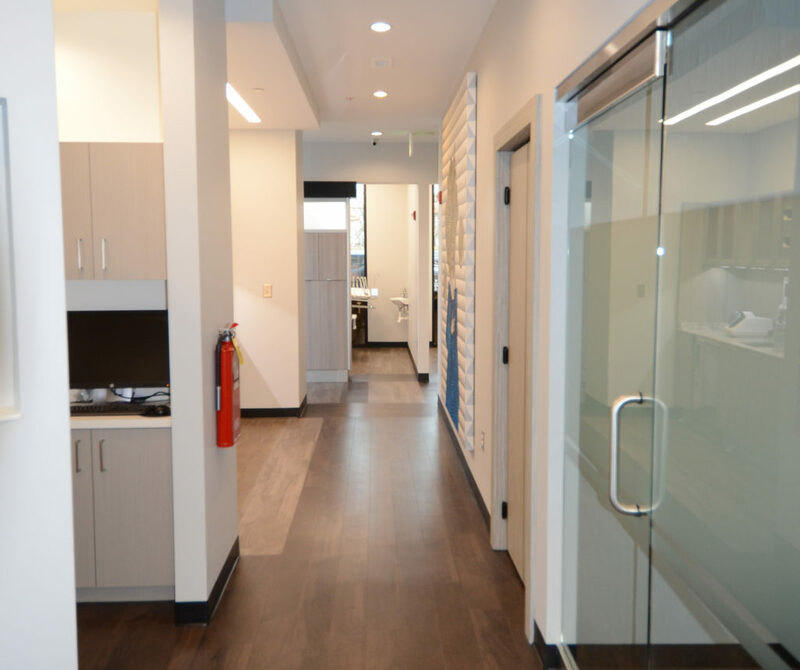 Our state-of-the-art, industrial chic dental office is unlike anything you have ever experienced, yet provides all the comfortable amenities of home. 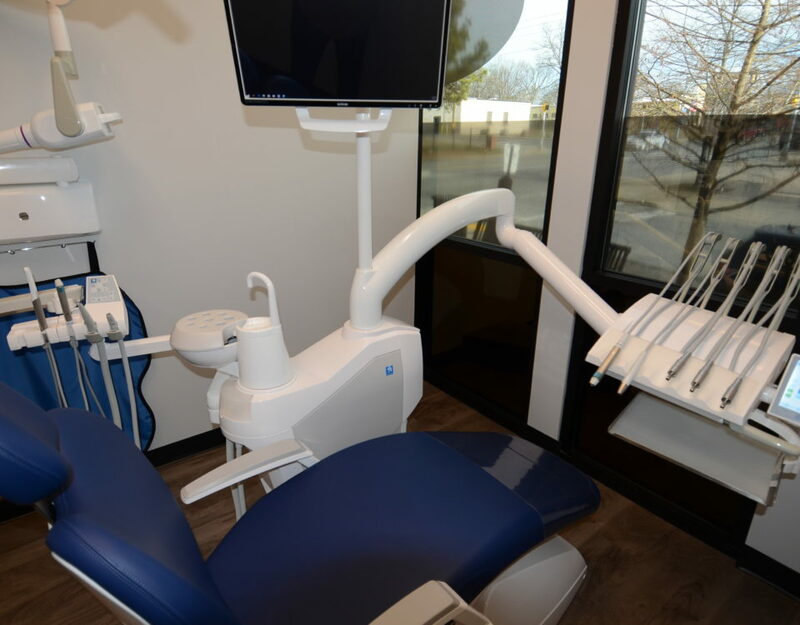 We understand finding a dentist you can trust to care for your short and long-term dental needs is crucial, which is why we place great importance on patient satisfaction. 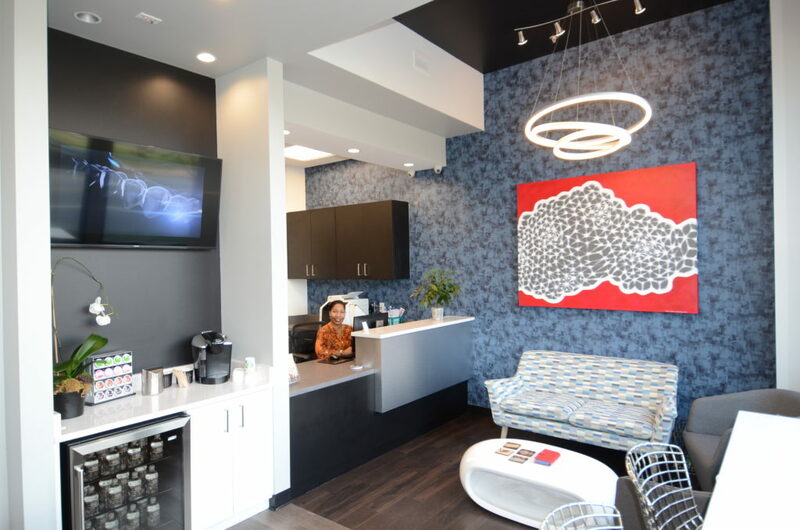 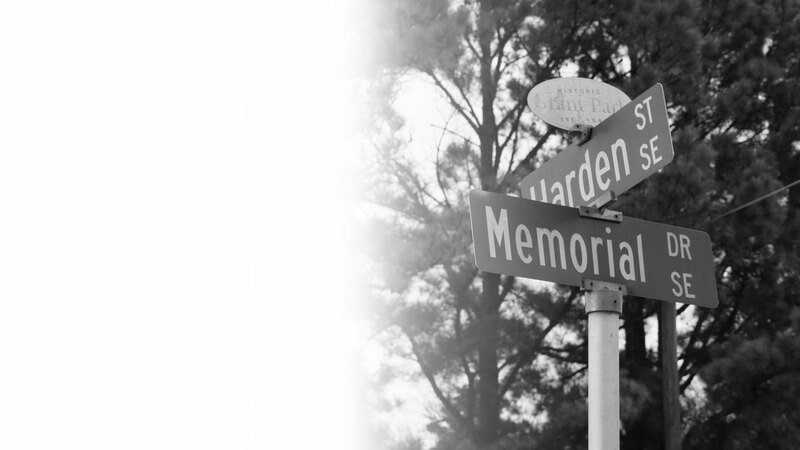 When visiting our office, you will receive personalized care, designed to meet your unique needs and health goals. 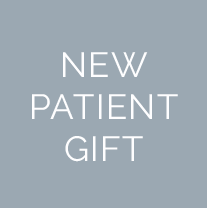 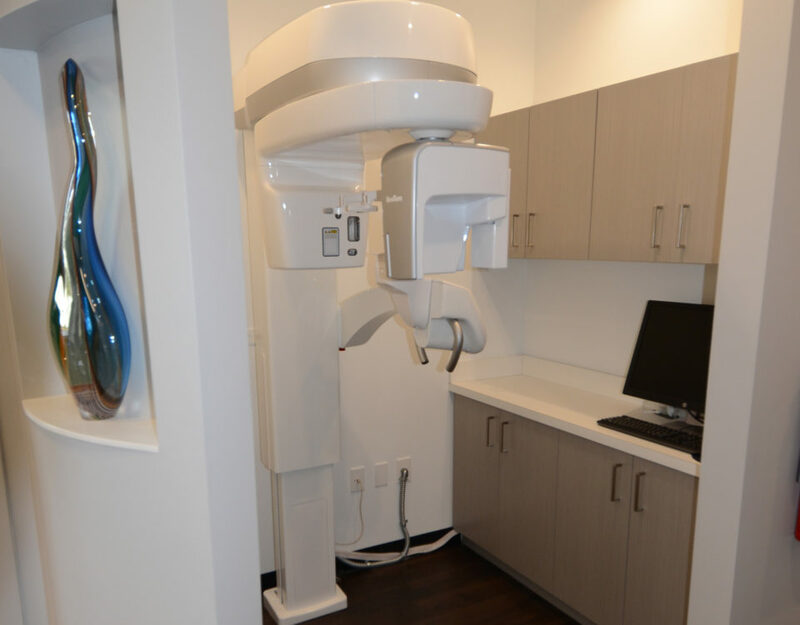  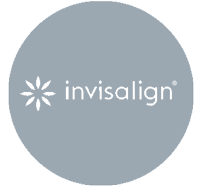 Before administering any treatment, Dr. Lee will take the time to explain the procedure in detail and the costs involved to ensure you are well-informed.